Shortage of Working Capital? Do you find that you cannot expand, increase inventory, implement marketing and sales plans, or take advantage of trade discounts? 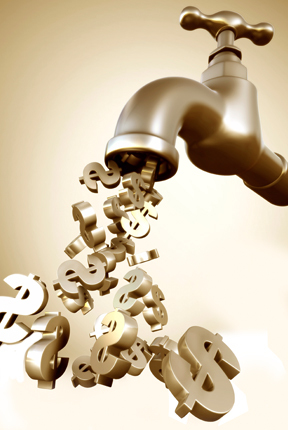 Cash Flow Management that is erratic and out of control? Bank restrictions on your business decisions and actions due to borrowing covenants under your bank loan or line of credit? Are you unable to run your business the way you want to run it? Frustration not knowing how to solve the "problem"
Fear of having to turn down new business! You need a flexible source of working captial which will match funding to sales and give you the dollars you need when you need them.